Μoudari lighthouse is the lighthouse situated at the northernmost point of the island, cape Spathi. 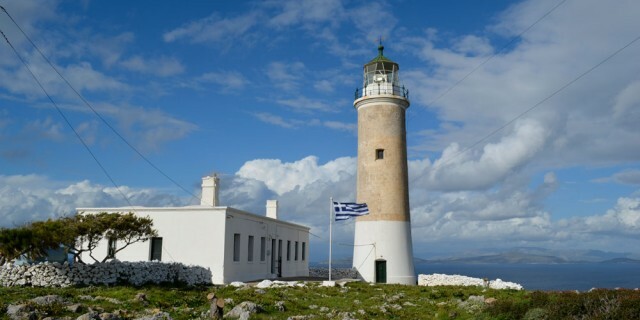 It was built under the British rule and is the largest lighthouse built by the British in Greece. It was constructed in 1857 and has a height of 25 meters. The view of the sea from the lighthouse is just amazing.